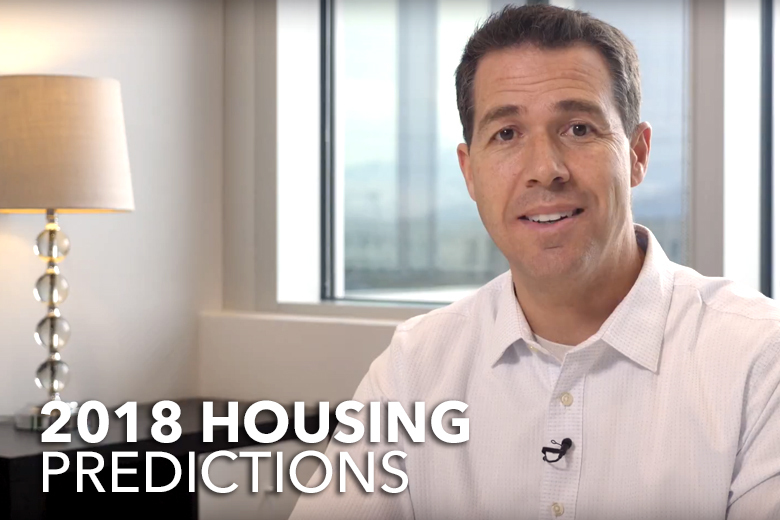 As a mortgage guy and someone with a strong financial background (former Series 7 Licensed Representative with Fidelity Investments), I follow the economic data closely because not only does it impact mortgage rates in the short-term, but some date gives us an idea of whether the housing market can continue and other data lets us have an educated guess about rates in the long-term. Currently, inflation is right around the Fed’s target and mortgage rates are around 4.875% on conventional loans for people with good credit. They have been trending up along with home prices and both are likely to continue their upward trend. The sooner a person can buy, the more house they will get for their money. Waiting any significant period of time will mean paying a higher price for the house and a higher rate for the mortgage which means they may not be able to afford the kind of home they really want and have to settle or if they can afford it, they’ll be paying more than if they hadn’t waited. Potential buyers shouldn’t make assumptions about whether they can qualify; they should get with a loan officer to see if they can qualify and for how much; if they find that they can’t qualify, then their loan officer should give them a plan to help them get to where they can qualify.